Figure 18. 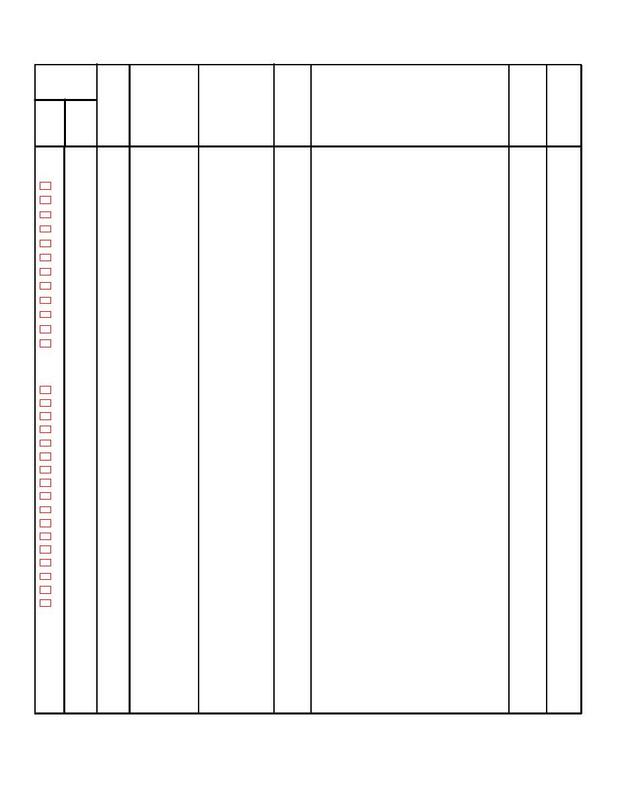 Heat Sink Assembly (1A3A1) and Circuit Card Assembly (1A3AA1) (Sheet 2 of 2). Figure 19. Film Magazine LA-410A Exploded View (Sheet 1 of 5).